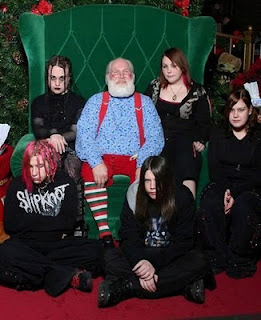 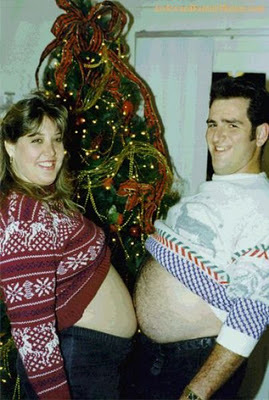 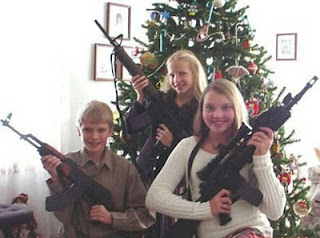 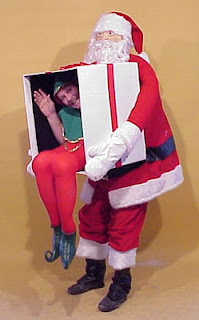 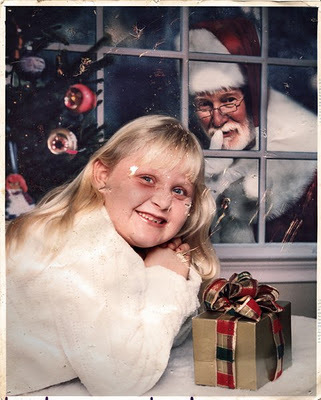 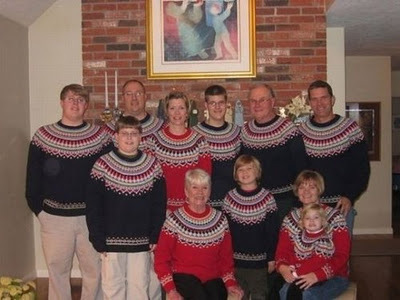 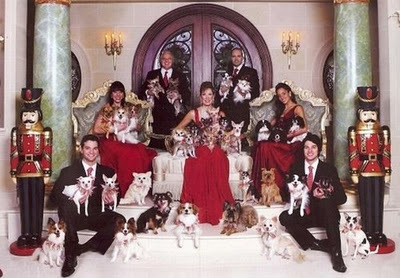 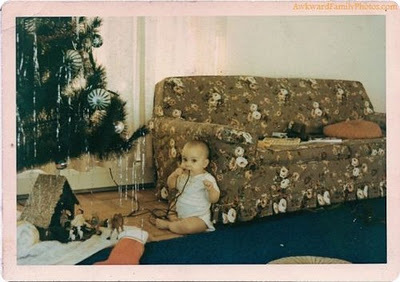 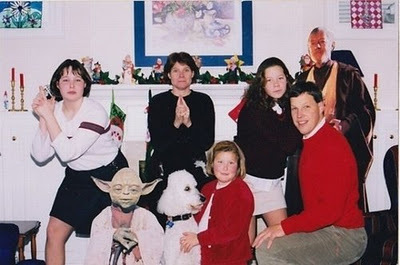 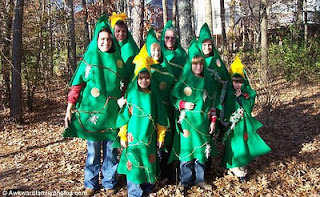 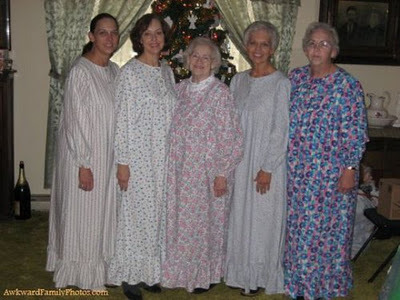 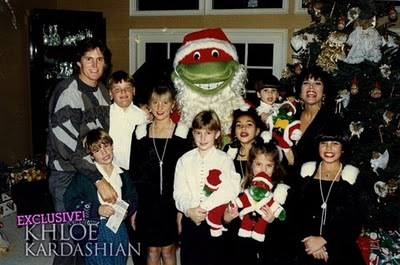 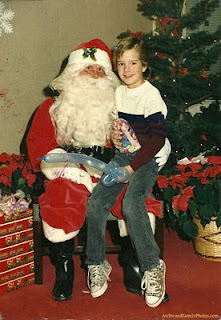 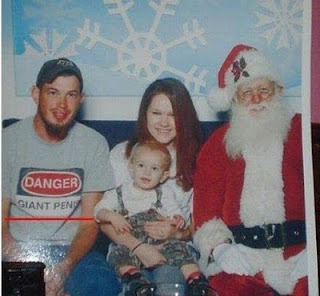 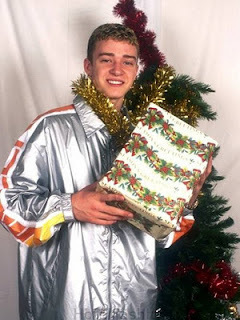 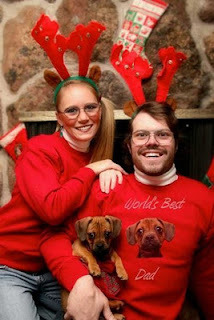 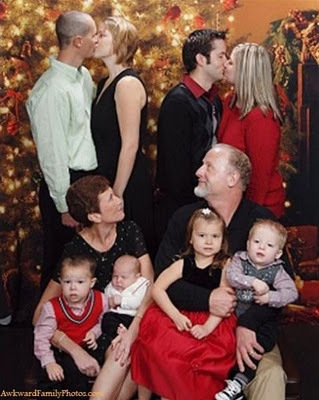 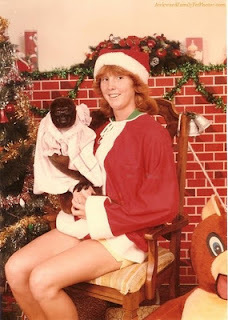 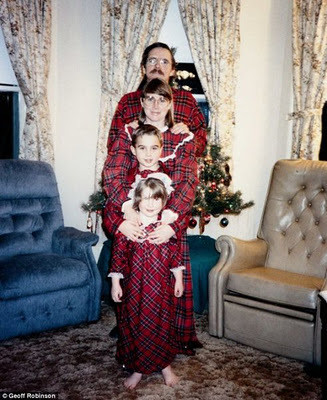 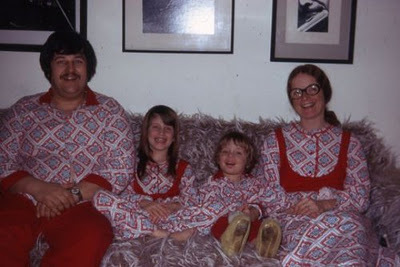 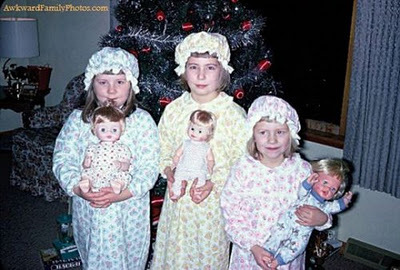 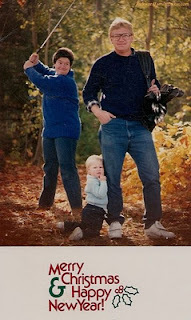 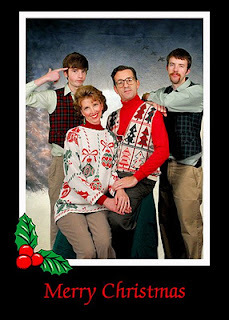 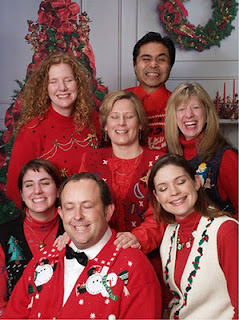 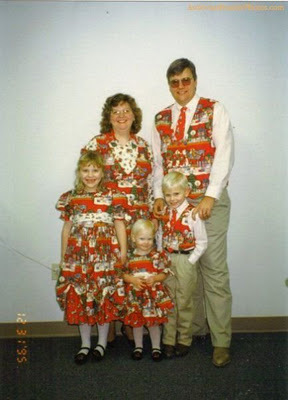 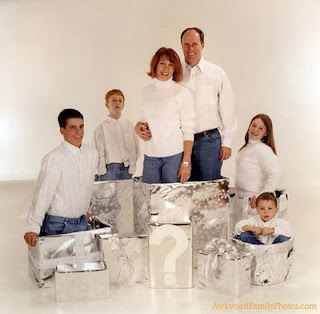 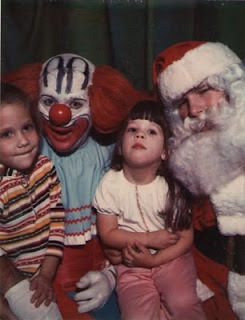 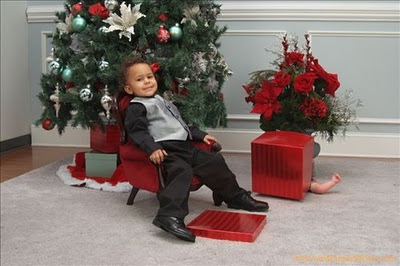 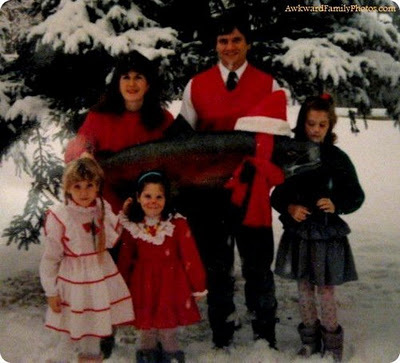 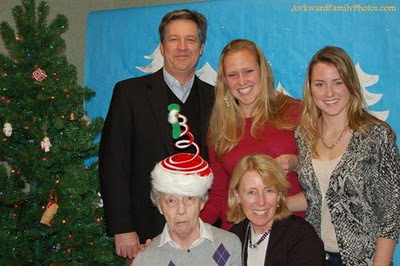 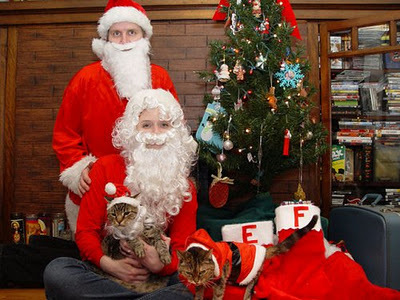 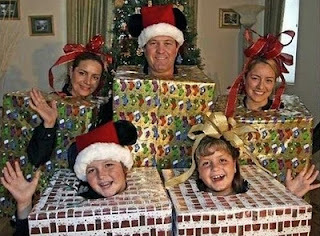 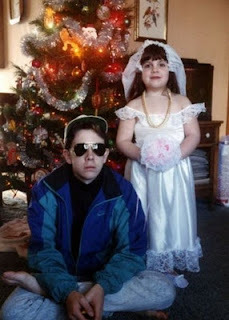 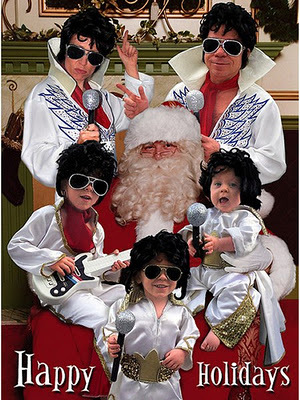 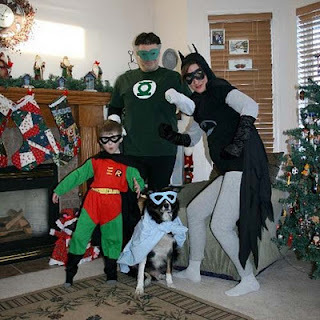 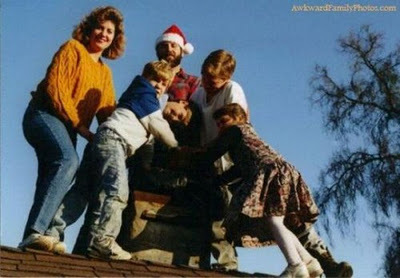 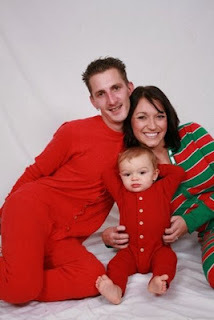 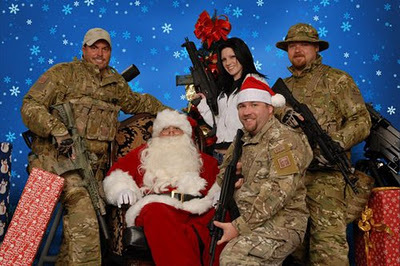 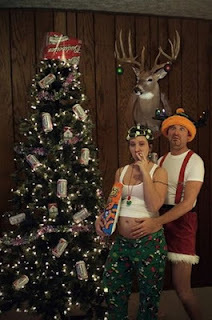 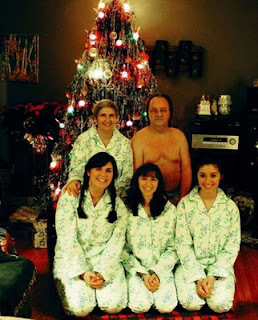 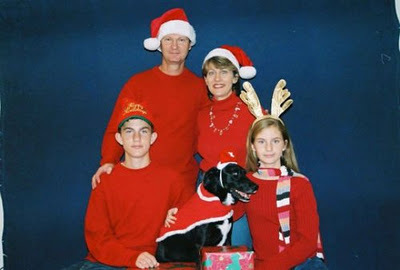 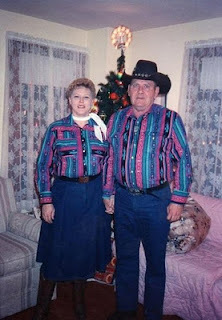 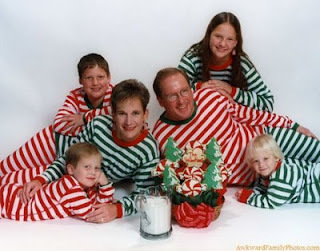 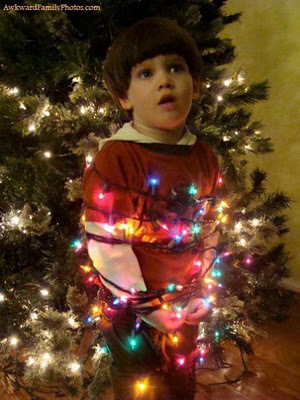 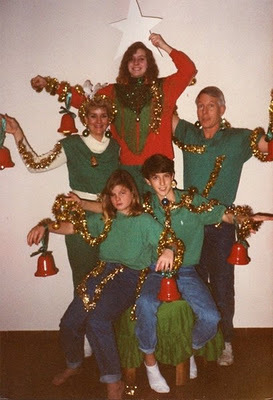 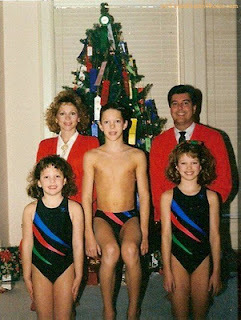 Funny Image Collection: FUNNY 50 WORST CHRISTMAS PICTURES EVER! 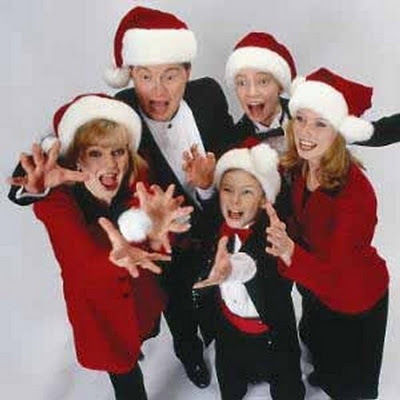 This should be called Worst Christmas Album Covers of all time. I highly doubt someone actually took the time to listen to all of these albums, It’s amazing the torture a family will put its members through come holiday time, especially when the memories can’t be erased thanks to some fool snapping a picture to document the humiliation for posterity.